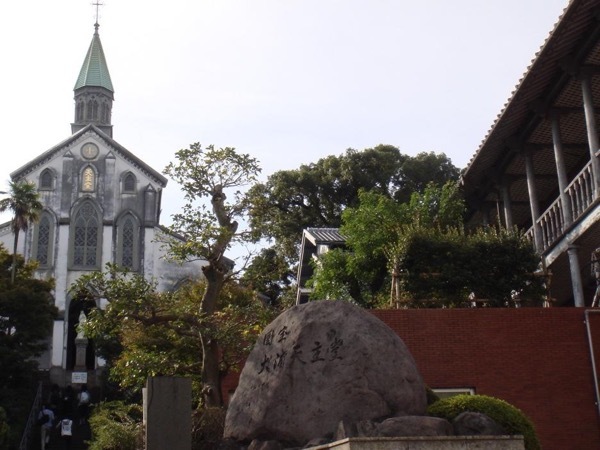 Traveler Review for Private Tour in Nagasaki, Japan by Tour Guide Yuko F.
About Yuko F. Message Yuko F.
Very kind & helpful. good knowledge of the area. TOUR GUIDE RESPONSE: Thank you for your message.I am sorry that the buds of the cherry trees were still tight.I hope you enjoyed beautiful cherry blossoms in other places in Japan. TOURSBYLOCALS RESPONSE: ToursByLocals are committed to quality customer experiences and take all feedback seriously. We appreciate any learning opportunity to improve the quality of tour experiences and we have taken necessary action to address the issues raised in this rating.